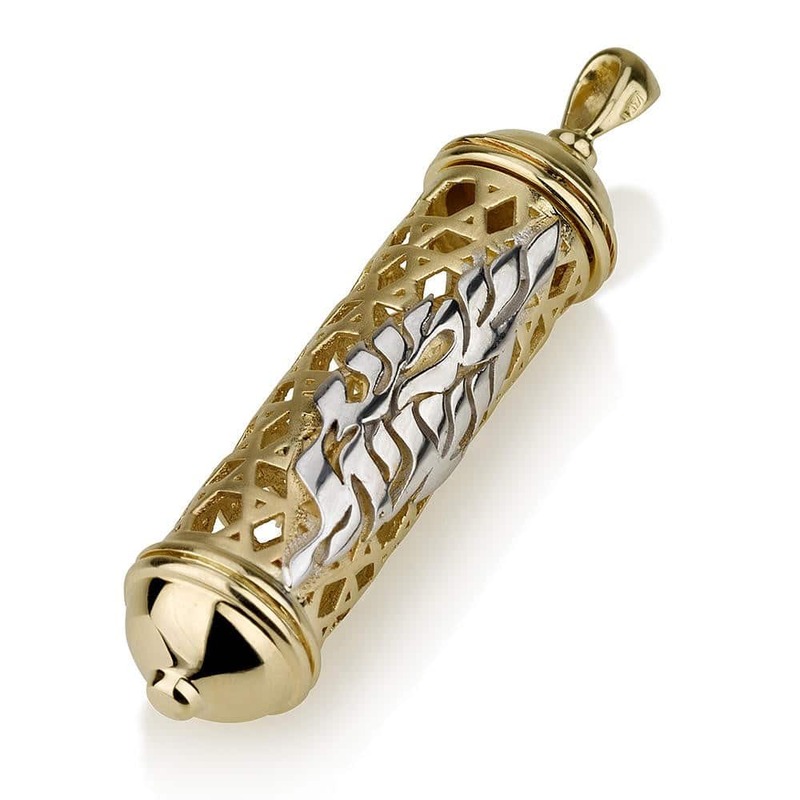 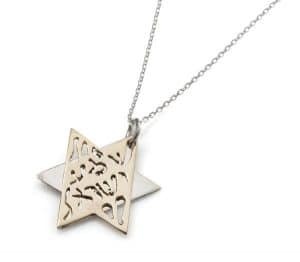 If you want to wear a wonderful piece of art that will turn heads at any event, then you need to try this 14K Gold Mezuzah Pendant with Shema Yisrael. 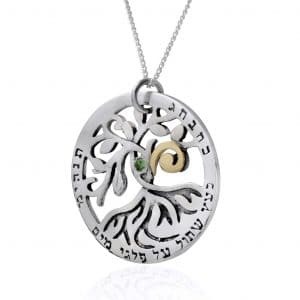 The exquisitely designed pendant takes the ancient practice of filigree jewelry making to new heights. 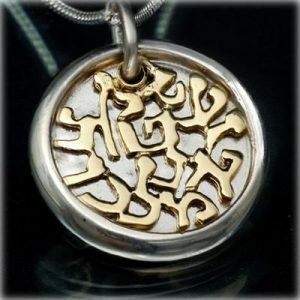 If you want to wear a wonderful piece of art that will turn heads at any event, then you need to try this 14K Gold Mezuzah Pendant with Shema Yisrael. 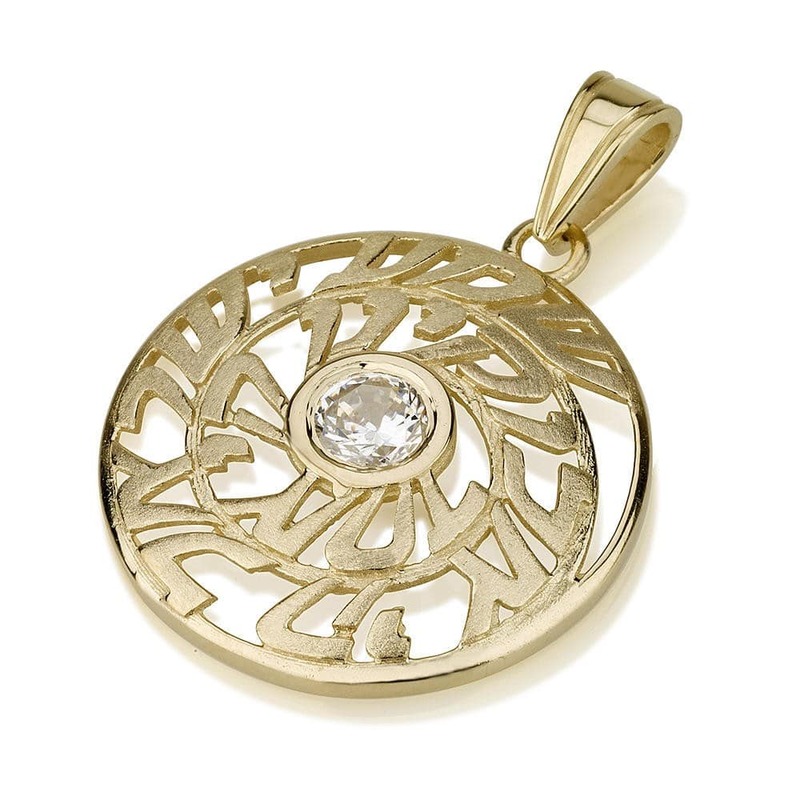 The exquisitely designed pendant takes the ancient practice of filigree jewelry making to new heights. Its sleek modern look of the mezuzah case is wrapped with the iconic words “Shema Yisrael”. 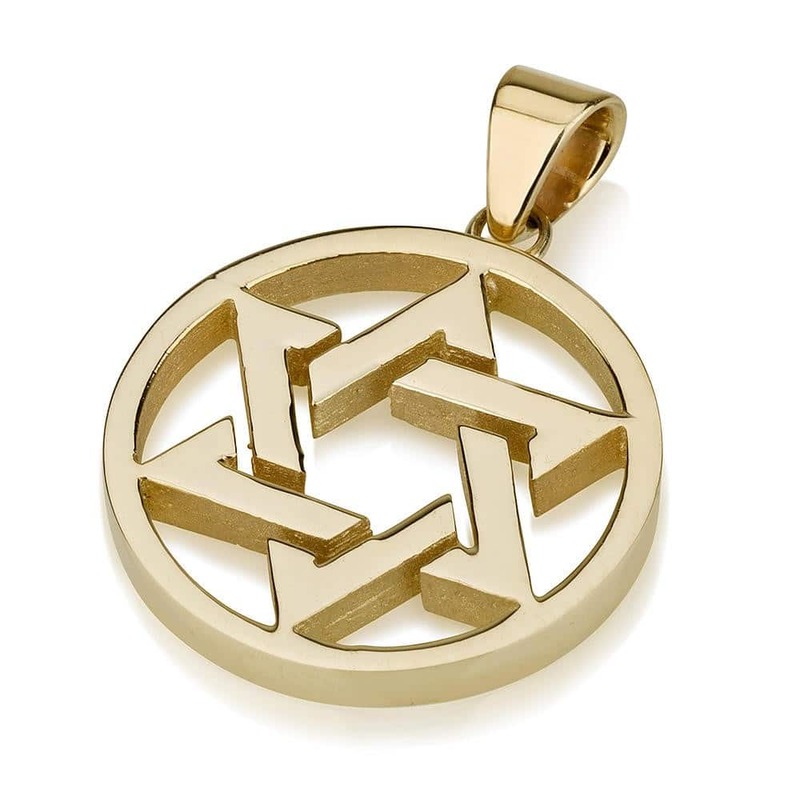 This is a great piece to have in your collection.